As one of the premier web design companies in the South East, we pride ourselves in offering a full range of WordPress website design. Our web designers are able to build you the most engaging, user-friendly and affordable WordPress websites to fit any business. As a design company, we ensure that your project receives the full attention of each web designer. We believe in the small business ethos of customer service and satisfaction. For us, it is about giving individual clients a finished product to fit their individual needs. We do not mass-produce designs with subtle changes to fit the client, instead we design bespoke websites tailored by each web designer from start to finish. For safe, secure, bespoke web design in Bournemouth and Poole with a focus on customer service and satisfaction, contact our talented web designers to discuss the first step in building the perfect website for your specific needs. Project Web Designs – your local business, on a nationwide scale. So, what is WordPress? WordPress is a content management system used to create websites or blogs. 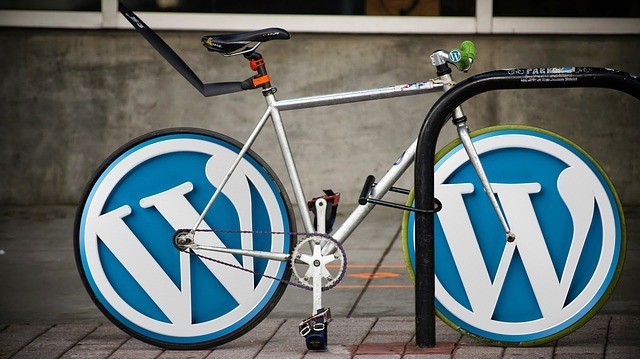 WordPress is widely considered as one of the best content management systems around. In fact, over thirty-three per cent of all websites on the Internet are powered by WordPress. That is almost one in four websites worldwide! In short, anything you can dream of, we can create. Our web designers use WordPress for its creative freedom and flexibility. You can choose from thousands of templates and themes or our web designers can build, from scratch, anything from a simple platform to the most demanding website. 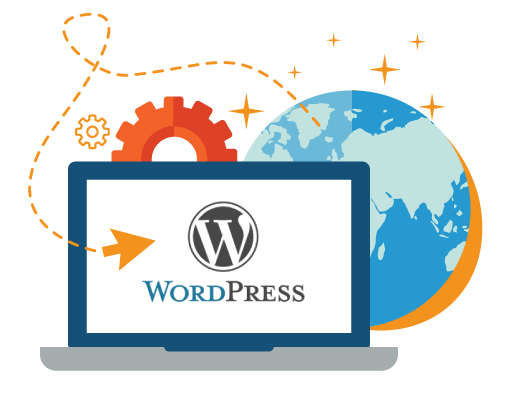 The greatest benefit of WordPress is, due to its flexibility, is we can keep costs down by not needing to outsource for specific code or design. A saving that gets passed onto the client. This is one of the main reason we are one of the premier companies in website design in Bournemouth and Poole. With WordPress, we are able to give your website the best search results by ensuring you have Search Engine Optimization (SEO). This allows search engines to know about your content, get you indexed and potentially moved up in search rankings. Our web designers are experts in SEO and will be able to ensure your website has all the tools necessary to stand out.